I fly two or three times a year, a huge source of emissions. I try to minimize my environmental impact, but I have to fly for work, I'm not going to stop visiting my family, and if I don't get out of Paris every now and then, I go crazy. I know what a privilege I have being able to get away from the stress of the city, and I don't take it lightly- but I still haven't bought a carbon offset in eight years. Many climate experts believe placing a price on carbon is one of the best incentives for a nation, company, or individual to reduce emissions. Responsible buyers can then manage the timing and cost of reducing their carbon footprint. Offsetting projects offer a host of social benefits, like distributing curved solar collectors and providing safe water for rural Ugandan communities. However, some worry this leaves little incentive to reduce fossil fuel use and develop or adopt cleaner technology. Carbon offsets, they argue, mislead polluters into thinking they don't need to make meaningful lifestyle changes, since they can just pay others to undo their environmental harm. 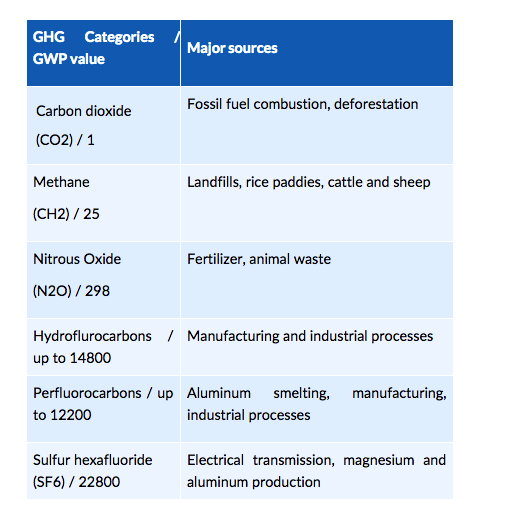 Critics fear the singular focus such programs place on CO2, which accounts for only half of manmade greenhouse gas emissions, may undercut efforts to reduce other GHGs, like methane, nitrous oxide, hydrofluorocarbons, and perfluorocarbons. Part of the controversy around some offset programs stems from a failure to show GHG reductions additional to what happens anyway. For instance, marketers claim certain projects, such as capturing methane gas at landfill sites, would not take place without financing from offset schemes, when lawmakers already require those landfill owners to capture emissions. The carbon offset market is largely unregulated, with no clearly defined standards for pricing, transparency, or offset types. Private verification companies have a vested interest in certifying reductions, while the Clean Development Mechanism executive board is not equipped to verify all claims. I stopped buying offsets when I learned how tree planting programs- which aren't popular anymore- introduced non-native species to vulnerable areas, disrupting local water supplies and ecosystems. Some programs used formerly forested land or funded commercial tree plantations, for which large areas of native forest and populations were displaced. Worst of all, the Clean Development Mechanism-approved Plantar project awarded credits for using a low-carbon process to turn trees into charcoal. Even the best forest offset programs were not immune to wildfires or logging, making it difficult to measure or sustain reductions. Today, high-quality options exist for consumers wishing to protect themselves from fraudulent or risky carbon offsets, like Voluntary Gold Standard and Verified Carbon Standard. These nonprofits subject projects to a rigorous screening process, verifying all economic, social, and environmental benefits. Not only are you assured your money is financing something good, you get to see exactly how it's working and how much carbon you've saved. The main reason I don't buy offsets now- which isn't to say others shouldn't- is because they're kind of Venmo for the environment. Instead of paying my friend back later, can't I just pay for myself straight away? Instead of paying a third party to offset my emissions, why not calculate my own impact and mitigate climate change as an individual? Greenhouse gases, carbon dioxide in particular, are produced not just from airplane rides but routine activities, like watching TV, using appliances, leaving the modem on all night, driving a car, or blogging. I should support social / economic / environmentally beneficial programs anyway, regardless of whether I fly or not. Sometimes people think they can spend money on different causes and programs all over the world instead of voting with their dollar or changing their behaviors. Since I have time to work on volunteer projects myself, like turning an abandoned parking lot into a community garden or replanting native species, that's my preference. Also, I don't really understand how offset programs somewhere else counterbalance my environmental impact locally. If you need a leg wax, but get an underarm wax instead, great. You have less body hair overall. You still need a leg wax! Giving up bottled water, feedlot beef, and dairy. One kg of beef or lamb protein from a farm with high carbon soil content can generate the equivalent of 643-749 kg carbon dioxide. That's more than a flight from London to NYC. Similarly, emissions from a transatlantic flight equals that of an average 3 kg lamb protein from organic (not factory) farms. If you were vegan and imported all your foods, you'd have to eat upwards of 300 kg of imported plant based protein to have the same impact. If people continue living high-carbon lifestyles, offsets counterbalance emissions at best. Travel is important to me, but I want to be responsible about it. I try not to take domestic or continental flights, and not vacation to keep up with friends, bloggers, and trends. Instead, I fly for necessary reasons (like work or funerals) and take holidays for personal well being, carefully planned based on my interests or cultural values. I like to engage with the community and stay in sustainable lodging (not Aman hotels). There are plenty of ways to minimize our impact besides - and including- carbon offsets. I don't know yet what to take out from it, but having just booked a flight (to a holiday, I do not feel quilty apart, except for the flying) has left me thinking about carbon offsets. Hi Johanne! I think that too about change. I think positive motivators make for longer lasting changes. 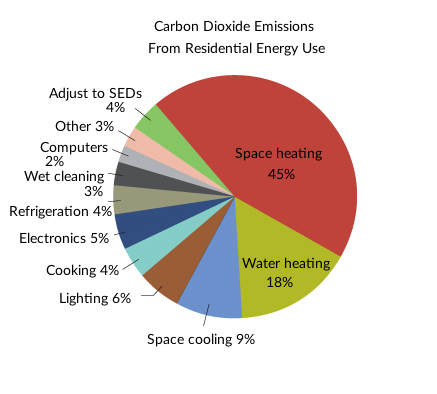 That is crazy that space heating accounts for so much residential energy emissions. Again, thank you for a great, albeit depressing post. It would be helpful to have a general post about reducing our carbon footprint in general. I always thought carbon offsets were a great and green thing but I noticed the ones I've bought in the past are not verified and information on where the money actually goes is quite vague. The VCS and VGS are something to keep in mind for future trips. Hi Tiffany! Oh no, don't be depressed! Those organizations offer great projects with real social benefits that wouldn't have happened otherwise. Great post! I'm really enjoying the focus on sustainability issues, many of which I never thought of. I learn so much here. I posted before I added, there is another agency that verifies good carbon offsets, the Climate Action Reserve. http://www.climateactionreserve.org/how/program/ You should also check out Green-e Climate, another certification. Thanks Sona! I never heard of those before, thank you for sharing! Glad there are more great options out there. This was so, so interesting - I've never really thought about the "con" side of offsets, it was really helpful to read about those and your choices. Cheers to volunteering, community gardens, and this great green community! xXo. I never thought about the con side either. To me it seemed like a no brainer, but I guess I need to be more careful about buying green. Me too. It can be so easy to try and shop our way to sustainability! 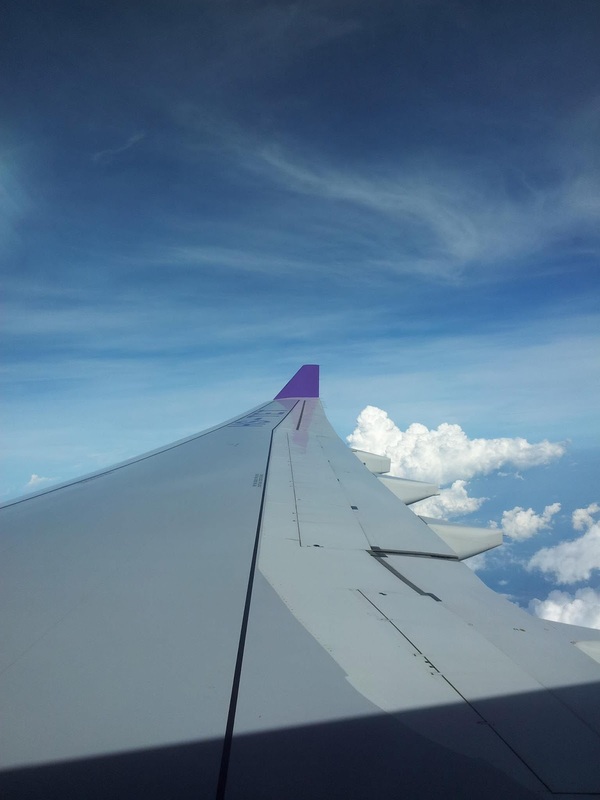 However, not flying is not so bad, it can actually be an enriching experience.